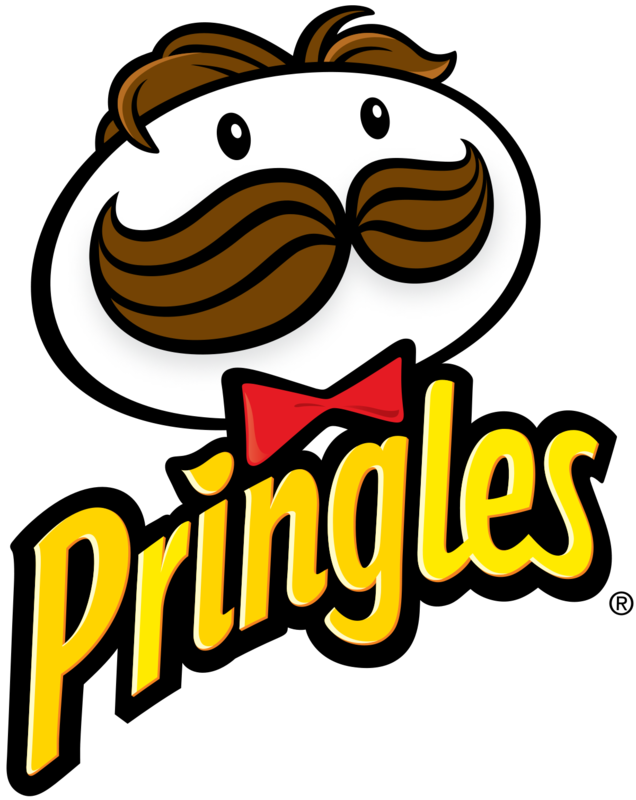 The Pringles man on the package is named Julius Pringles. Pringles are sold in tubes when other brands of potato chips are sold in bags. This is in order to ensure that the chips don't come out broken and they stay fresh for longer. Pringles are not actually potato chips since only 42% of their content are potatoes. Or at least it was what the company once claimed in order to avoid taxes on potatoes. An average Pringles tube is made from about 3–4 potatoes. Two-thirds of Pringles' annual sales comes from outside the U.S. The chips are made from a dough that is just 42 percent dried potatoes; the dough is cut and placed on carriers, fried and seasoned on one side. The machine that makes Pringles potato chips was developed by an American science fiction and fantasy writer. His name is Gene Wolfe. Dr. Baur’s Pringles can has many more impressive uses than he could have realized. Not only does this can protect our love for whole, crisp potato “chips”, but innovative McGyvers out there have come up with other intriguing uses. One such use is known as a “canntena”. Constructed properly, which is surprisingly easy, the Pringles can combined with some wire and a proper connector can be used to increase WiFi or bluetooth range significantly. For extreme range, this setup can also be combined with a satellite dish. For the starving photography student, Pringles cans can be fashioned into thrifty diffusers for macro photography. Pringles are sold in 140 countries, with annual sales of more than $1 billion US. The chips were first test marketed in 1968, then went on sale in 1971. Most Pringles don't contain beef or pork derivatives, but some of Pringles Baked Stix versions contain animal by-products for flavor.